1) Get in a meditation posture - sitting is most common (information on postures, here). 2) Take a moment to notice where you feel the breath most noticeably - the tip of the nostrils, sinuses, throat, lungs, abdomen or elsewhere. Use mindfulness to know your breath sensations. How do they change? What are the qualities of the breath? Is it dry, wet, soft, firm, tight, loose, warm cold, etc...? Use your own description. Notice if you are straining and simply relax. 3) This practice can be done timed or untimed, eyes open or closed, in any posture at any time of the day. 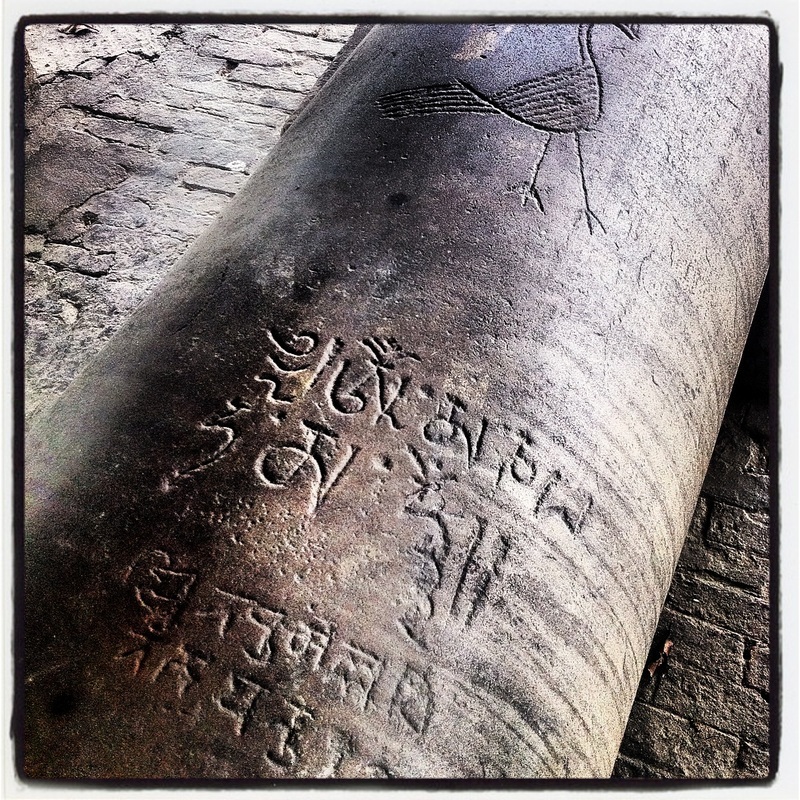 Ashokan Pillar near Lumbini, Nepal - A token of a pilgrimage from a Sri Lankan emperor in the 3rd century BC. Right Speech - Our speech shapes our relationship with our friends, family, and all those who we connect with in our daily life. Even our words on facebook, twitter or text messages on the phone greatly influence others. If you're ever having difficulty with your friends or family - check your speech. In this practice, there are 5 things to check on before we speak to figure out if we are using right speech or not. 2) Is it spoken affectionately? 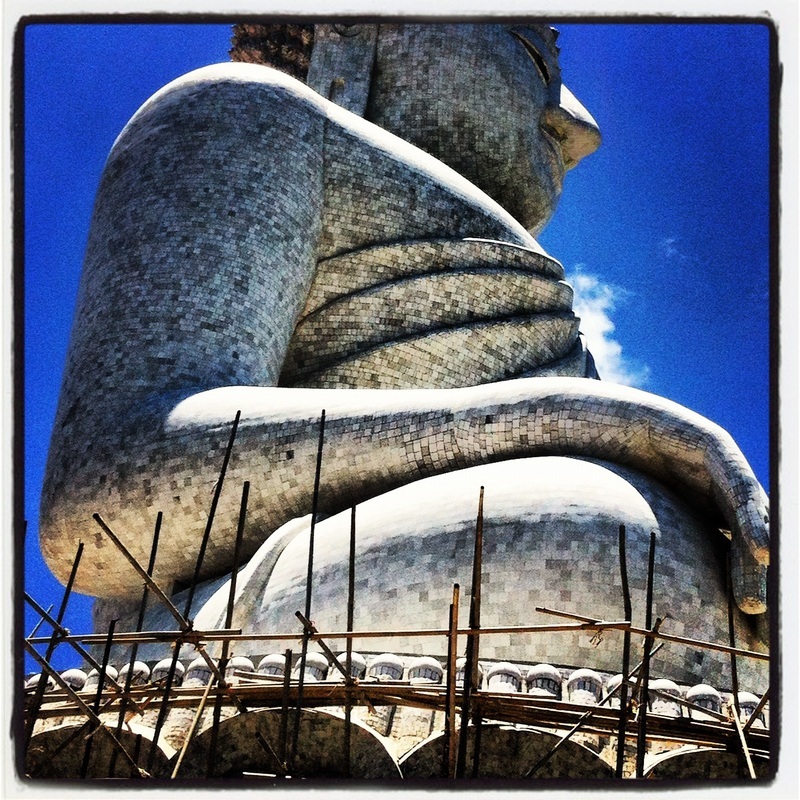 4) Is it spoken with a mind of good-will? 5) Is it spoken at the right time? Dharma Game: Decide on a date and make an intention that every sentence you speak fits in the above framework. Carry a pocket book and pen with you. Write down the sentences which you felt were not 'right speech'. At the end of the day, spend a few minutes celebrating your efforts and intention. Coming soon. Traditional version. Non-traditional version (circle of metta, seeing objects as children).